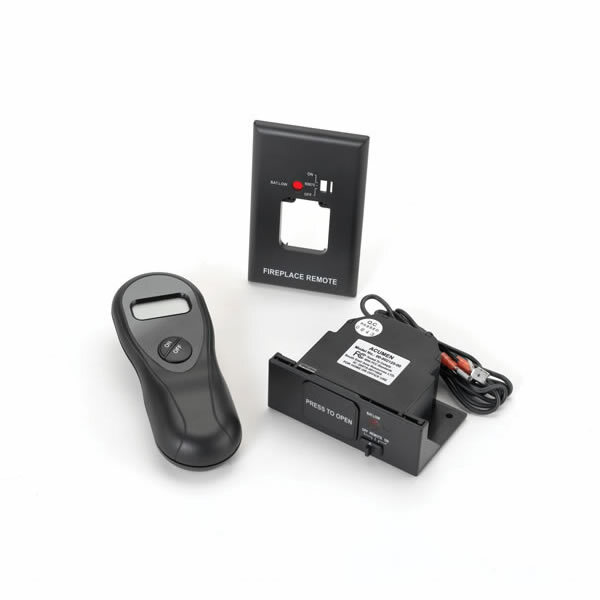 With a Hearth Products Controls RCK-I Remote Control you can operate your gas log without leaving the comfort of your seat. This remote features an on/off switch and a temperature display. For use with millivolt gas appliances. *Please Note: A separately purchased heat shield is required for installation. I personally installed the remote control receiver (replaced the old one). All went well. The fireplace "started" right up on the first try! ProsWorked as advertised. Received great help from the efireplace representative.